The American Hospital Association (AHA) released a report that stated that there is too much regulation that is impacting patient care. 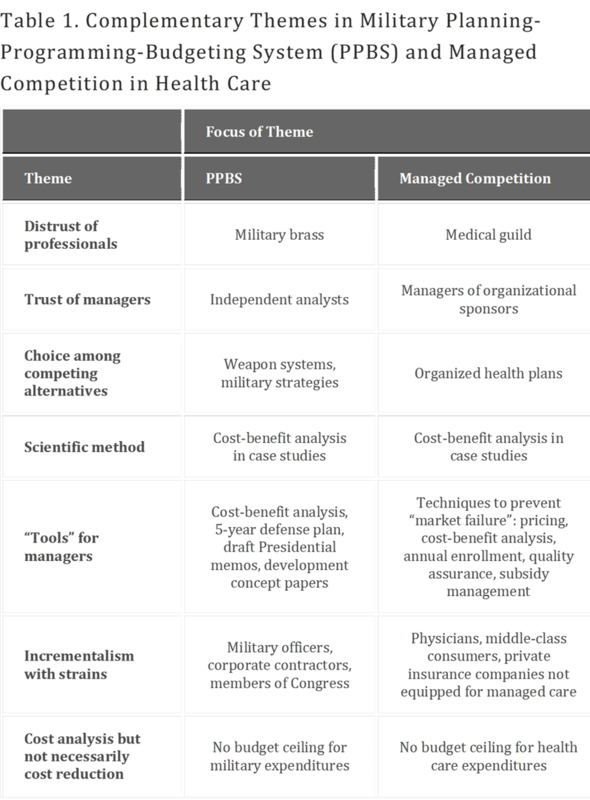 Health systems, hospitals and PAC providers are besieged by federal regulatory requirements promulgated by CMS, OIG, OCR and ONC, many of which are duplicative and cumbersome and do not improve patient care. In addition to the regulatory burden put forth by those agencies, health systems, hospitals and PAC providers are subject to regulation by additional federal agencies, such as the Department of Labor, the Drug Enforcement Administration, the Food and Drug Administration and by state licensing and regulatory agencies. They also operate under stringent contract requirements imposed by payers, such as Medicare Advantage, Medicaid Managed Care plans and commercial payers, which also require reporting data in different ways through different systems. 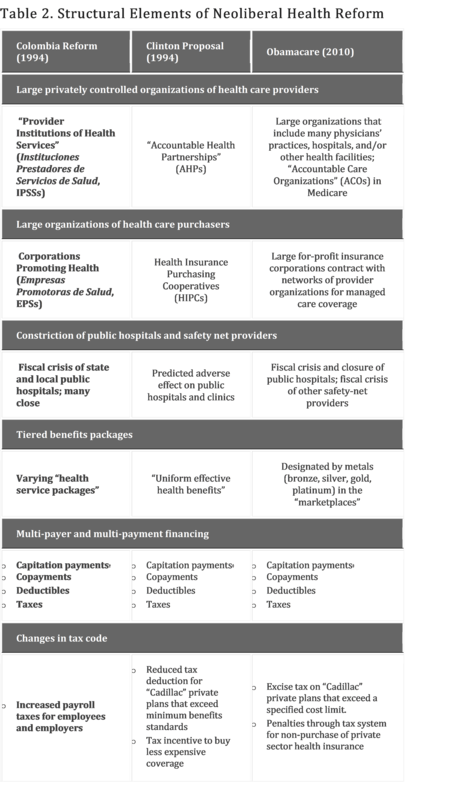 States and payers contribute to burden through, for example, documentation, quality reporting and billing procedures layered on top of the federal requirements. Regulatory reform aimed at reducing administrative burden must not approach the regulatory environment in a vacuum — evaluating the impact of a single regulation or requirements of a single program — but instead must look at the larger picture of the regulatory framework and identify where requirements can be streamlined or eliminated to release resources to be allocated to patient care. In a previous post, Models, Models, Have We Got Models!, I said that from the beginning of my foray into the health administration world, I noticed that there were too many models, programs, and schemes dedicated to lowering costs and improving quality of care, that only raised the cost of health care and did not improve quality of care. The answer was simple. Too many models, programs, rules, and so on that only gum up the works and make real reform not only impossible, but even more remote a possibility as more of these inane models are added to what is already a broken system. So it seems that I was right even then, and now the AHA has proved it so. Why not scrap these models, programs, and rules and institute real reform…Medicare for All and be done with it? This entry was posted in Bureaucracy, CMS, complexity, Federal Government, Health Administration, Health Care, Health Care Costs, Health Care Reform, Health Policy, Hospital Systems, Hospitals, Medicare for All, Patient Outcomes and tagged AHA, alternative payment models, American Hospital Association, CMS, complexity, Health Care, Hospitals, Medicare for All, programs, rules on October 27, 2017 by Transforming Workers' Comp. Health Affairs blog today posted an article about the new rules CMS released on Wednesday that would establish key parameters for the new Quality Payment Program, a framework that includes the Merit-based Incentive Payment System (MIPS) and Alternative Payment Models (APMs). These policies were established by the latest, permanent ‘doc fix,’ the Medicare Access and CHIP Reauthorization Act of 2015 (MACRA). My writing this morning is not about the proposed rule, the Quality Payment Program, the Merit-based Incentive Payment System (MIPS), or the Alternative Payment Models (APM’s). But rather, it is about something I first encountered during my first MHA class on Health Care Quality. Reading the assigned readings in the one textbook we were given, I noticed that throughout the last several decades, CMS has released and created many rules, programs, models, and whatnot, that made my head spin. No doubt that is what the good folks at CMS intended, because these rules, programs, models, schemes and “solutions” have only seemed to make the American health care system more complex, confusing, bureaucratic, wasteful, idiotic, and expensive. When supporters of the current challenger in the Democratic Party presidential primaries say that their candidate will give them free health care, do they really understand and realize how much of a house of cards the entire system is, and one that will collapse if given enough time? How so, you ask? Well, if you know of any other human-devised system that is so top-heavy, so convoluted, and so complex that the sheer weight of its rules, regulations, laws, programs and models will cause it to collapse, let me know, because the US health care system is the only one I see. 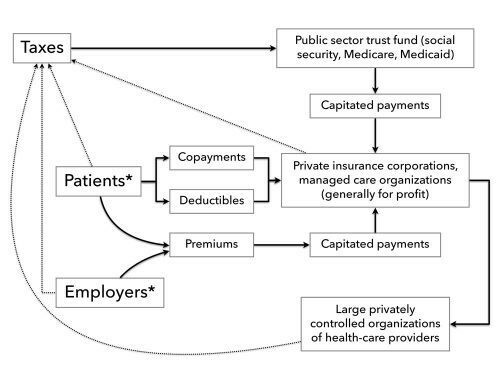 What those who advocate Medicare for All don’t realize (I am one too, but I realize what is at stake), is that even with all of this complexity, people are profiting from the ever continuing releasing of proposed rules, programs and models, and that to simply do away with them is equally as bad as letting it collapse, but at least when it does collapse, we can start all over again and provide the single payer system they want. Yet, if we scrape it now, those who just got health coverage will lose it, those who never had it will never be able to afford it, and the entities that profit from it will work day and night to prevent the scraping of their “golden goose”. I don’t have all the answers, but I know this, too many rules, programs, incentives, models, schemes, etc, etc, and so forth, only makes things worse, not better. I don’t remember learning about other nations’ health care systems being so top-heavy and so complex, and maybe, in the final analysis, is why their systems work, and ours does not. When an American citizen goes abroad and needs medical care in a country such as France (I read one person’s account of what they experienced), the bill they received after treatment was only a few dollars, not hundreds or thousands. Why is that? Maybe because they don’t have a CMS screwing it up. Maybe it’s because their doctors don’t wave expensive watches in the faces of their patients, or describe their recent safaris where they shot some endangered species in Africa because they were wealthy and believe they have the right to do so, as a Midwestern dentist did last year to a prized lion. I also remember that during the run-up to the enactment of the ACA, many senior citizens demanded that the government keep its hands off of their Medicaid, and that they did not want some government bureaucrat to make health care decisions for them and their families. Who do they think makes these decisions in health insurance companies? Do they know any corporate “bureaucrats”, or do they think that because they work for a private company, that they are not part of a bureaucracy? I’ll end this philippic here, but it makes me wonder why we haven’t gotten wise to the fact that too many cooks, too many rules, etc., only make things worse, not better. We need to wake up and join the rest of the industrialized world. This entry was posted in ACA, Affordable Care Act, Bureaucracy, CMS, Federal Government, Health Administration, Health Care, Health Care Costs, Health Care Reform, Health Insurance, Health Policy, MEDICAL COSTS, Medical Tourism, Medical Travel, Medicare for All, physicians, Providers, Quality, Quality Measures, reform, Reimbursement, Reimbursements, Single Payer, Workers' Comp, Workers' Compensation and tagged ACA, Affordable Care Act, Bureaucracy, Health Care, Health Care Costs, Medical Costs, Medical Tourism, Medical Travel, Quality, Workers' Comp, Workers' Compensation on April 29, 2016 by Transforming Workers' Comp.